Empowering girls to make healthier choices and develop the confidence and leadership skills they need to succeed on and off a bike. A comfortable space to explore environments, sports, and physical recreation. Having a relaxed environment allows our girls to be less self-conscious about their appearance, projects being done, and performance while riding. The girls at GBC set the agenda, deciding as a group what projects will be worked on and what rides will be taken. Programming includes hands-on workshops on health and leadership. 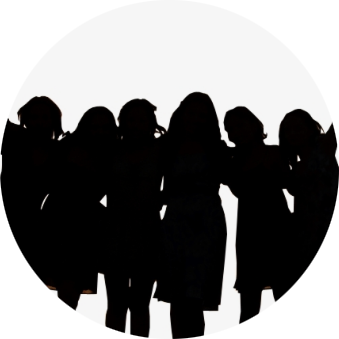 Since our beginning we have had a wide variety of participants. From home school to college prep, 9 years old to 17 years old, Humboldt Park to Marquette Park. The girls have planted, maintained, and harvested three community gardens in the Humboldt Park neighborhood. 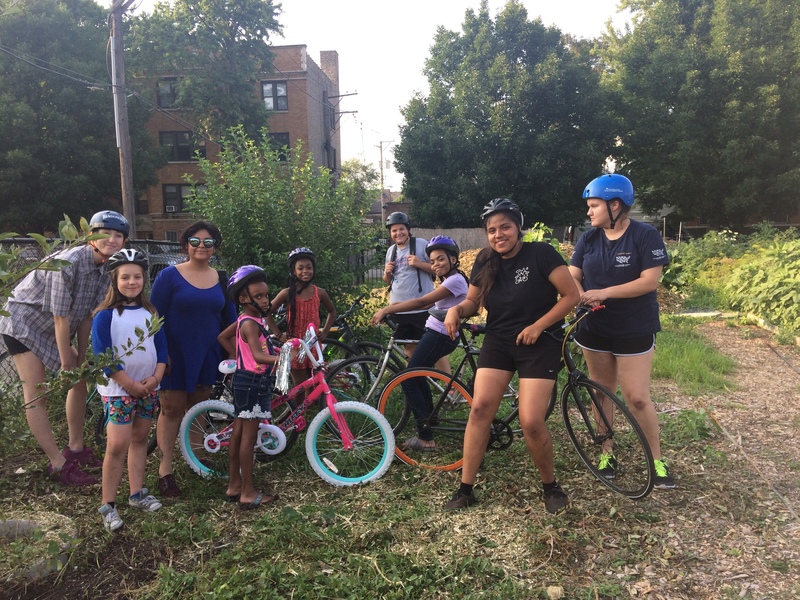 During the spring and summer seasons Girls Bike Club enjoys rides to the many Chicago Park District parks to enjoy nature and sometimes have picnics. 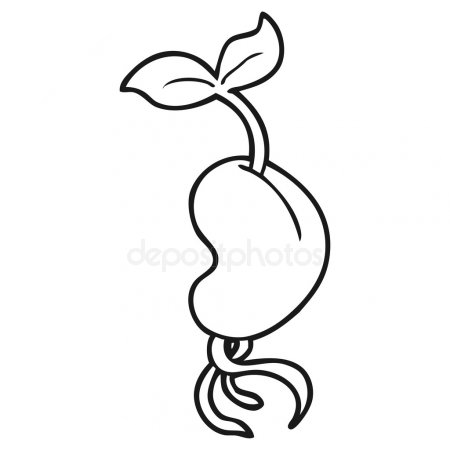 Once a month, we tend to our garden(s) by weeding, watering, and giving everything we grow the love and support it needs. Every summer the girls get together and plan a long distance over night ride. The ride is intended to push us past what we believe we are capable of and brings us closer as a team. 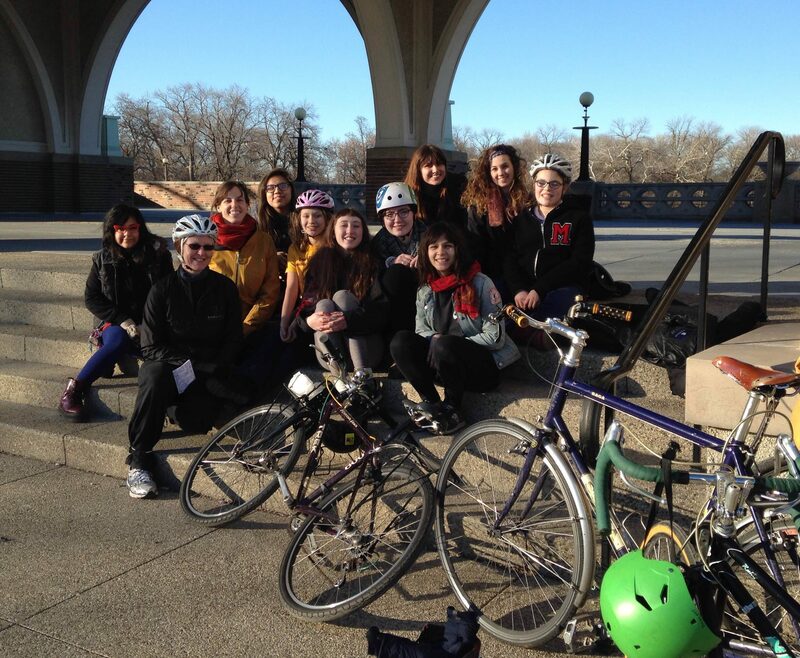 During the fall and winter seasons, Girls Bike Club loves to fundraise! 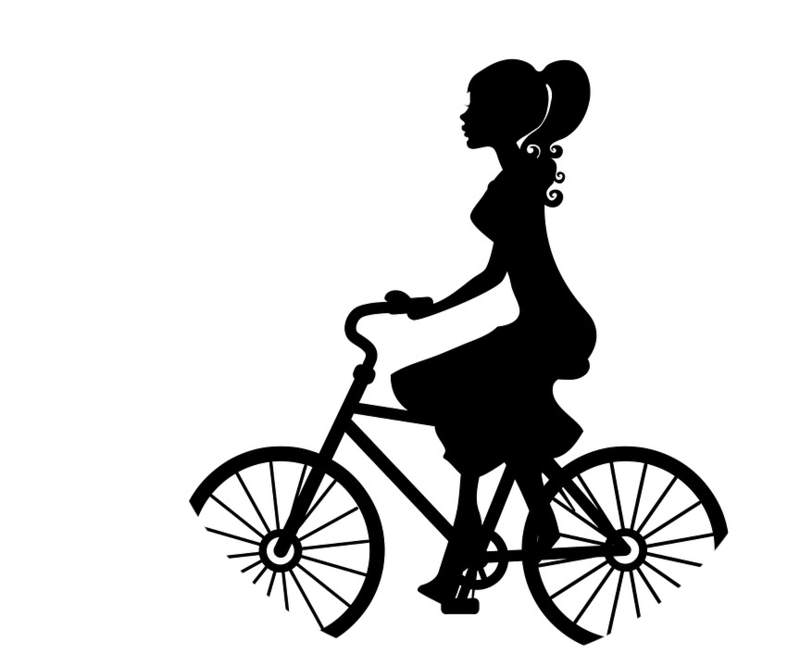 We create jewelry from recycled bicycle parts and all-natural spa products. We also sell these products at community events and markets. During the Girls Bike Club program, we increase our knowledge of basic/ intermediate bike mechanics which is a significant topic that we focus on when the Chicago weather is tougher than usual. Throughout the Holidays we love to give back to our community by volunteering at soup kitchens and community drives.